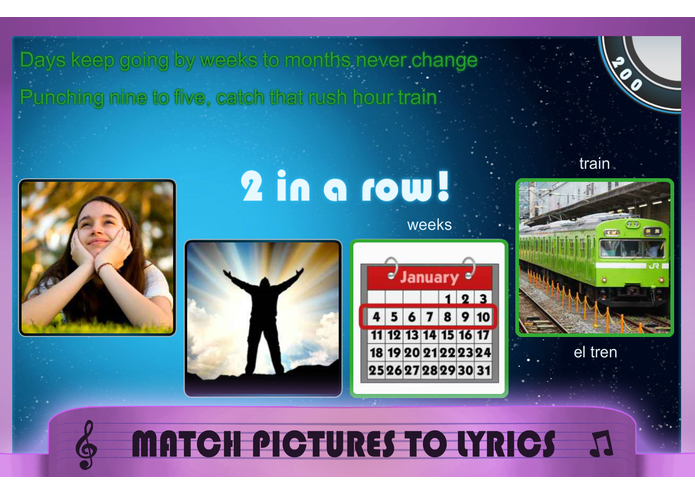 While Lyrical: Learn English with Music would work with many ages, kid to adult, it’s particularly well-suited to middle school ESL students building 21st century competency skills. 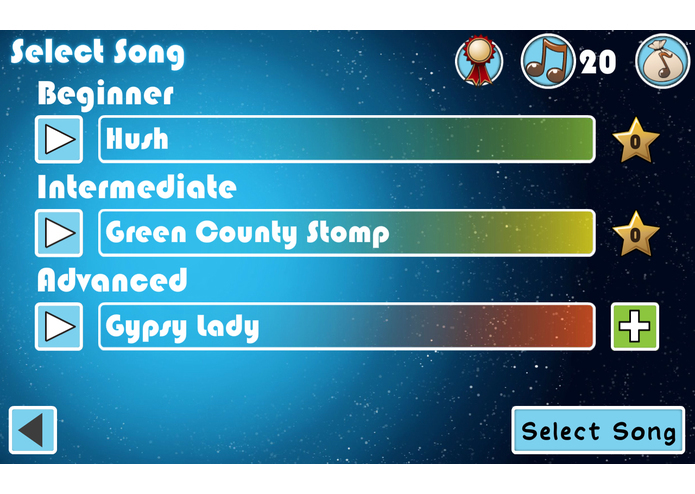 The challenges and music within the game were chosen in part to appeal to this group, and the mobile platforms makes frequent play easy throughout their busy lives. 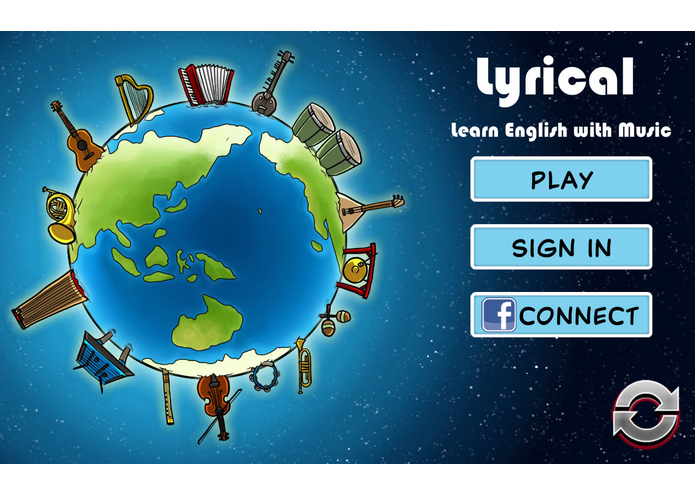 Lyrical: Learn English with Music was developed by Skylight Games, a startup learning games company from MIT, and submitted in collaboration with Fill My Cup! 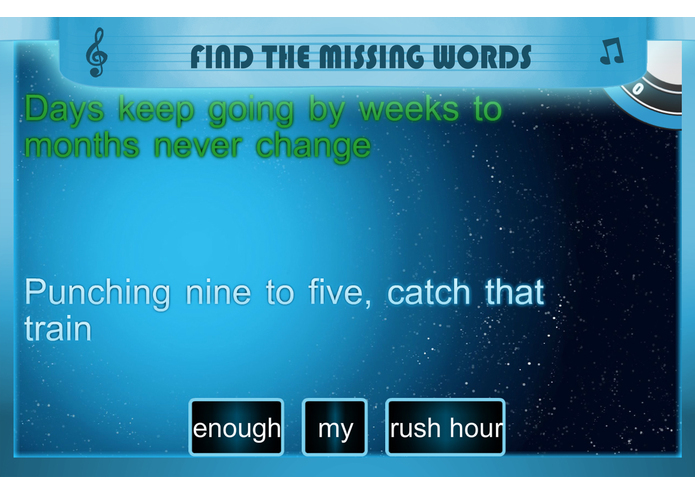 Dan Roy, Skylight Games’ founder, has been making language learning games since 2005. 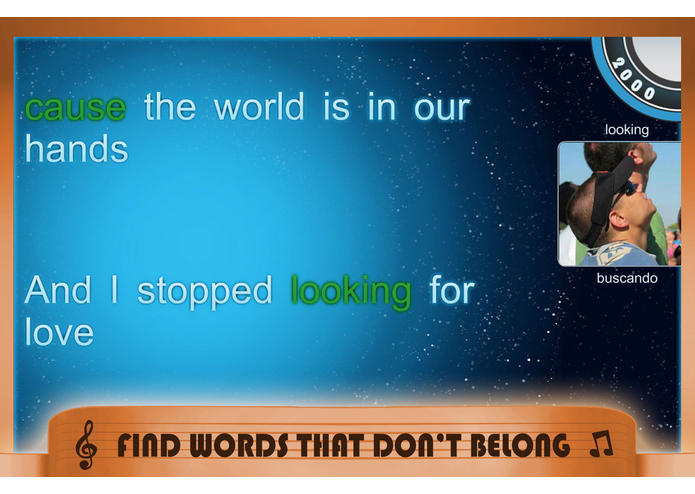 These games make learning more playful and fun, resulting in higher engagement, faster progress, and deeper affinity for the culture of the language. Helping people of different cultures understand and appreciate each other has been a guiding light of this work from the beginning. Both Skylight Games and Fill My Cup! 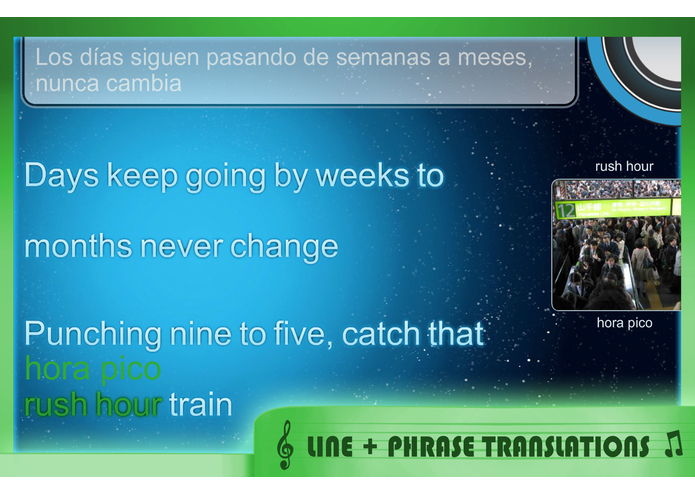 share a passion for language learning and literacy. In particular, English fluency and literacy open up a world of opportunities in employment, education, and global collaboration. Fill My Cup! and Skylight Games endeavor to extend these opportunities to the valiant strivers who just need a leg up.